So, a local artist has decided to showcase his talent on your property dividing wall. While the work isn’t all that bad, it just doesn’t blend with your clean Contemporary style, and you want it gone, as in yesterday. If you’ve tried cleaning graffiti a couple of times unsuccessfully, you know that it can be a tough job, but with the proper equipment, you can begin enjoying the clean lines of your dividing wall once more. Before you begin to clean the graffiti, call your local police department so that they are able to take photos and make an official record of the vandalism. If your “tagger” is found in the future this will help you to collect damages from her/him. The tool that makes cleaning graffiti as simple as it can be is a special kind of pressure washer attachment that uses water and sand to remove unwanted nuisances from surfaces. 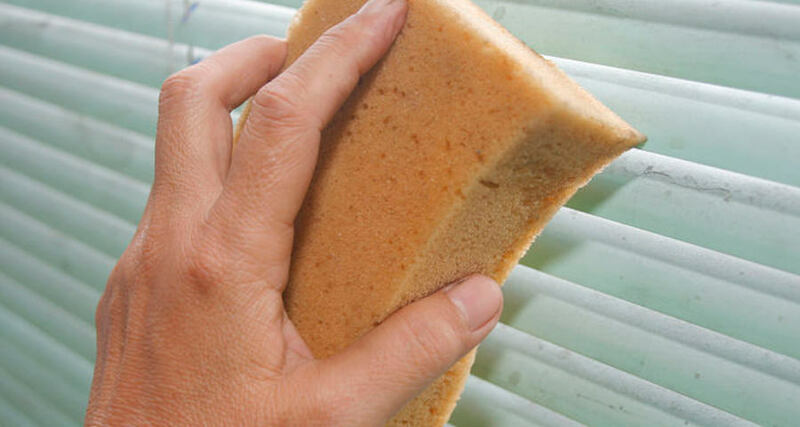 In addition to removing graffiti, sand blasting can remove paint, rust and baked on grease. And you can use this equipment to clean a wide variety of materials including metal, masonry and wood. There are several types of sand that you can purchase for your sandblasting power washer, but round silica works best for cleaning graffiti from most surfaces. To begin sandblasting, you will first need to place the sandblast attachment probe into the sand you want to use and attach the other end to the power washer nozzle. Note: Always protect the sand source from moisture by covering it and keeping the sand nozzle pointed down when not in use. 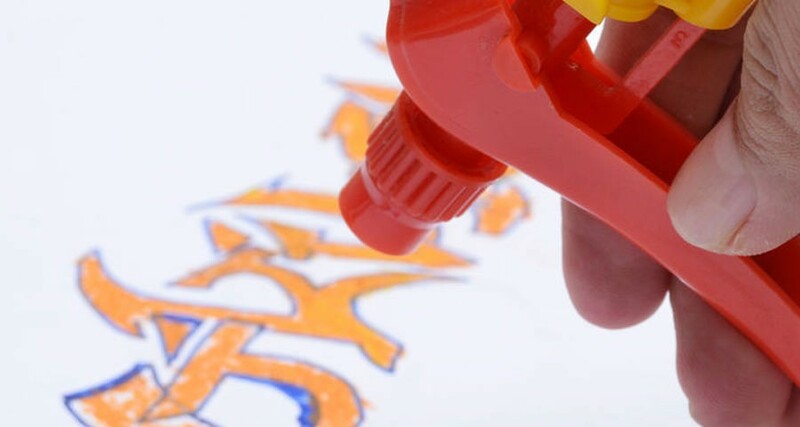 Before you begin blasting away at that graffiti, you should do a trial run on a similar piece of material so that you can get the feel for things. Now that you know you’re not going to do more damage than your local vandal, all you have to do is blast the graffiti away.